Please accept our warmest gratitude for choosing Music Mood Singapore. We pride ourself to be a one-stop solution for students who intend to embark on their musical journey. 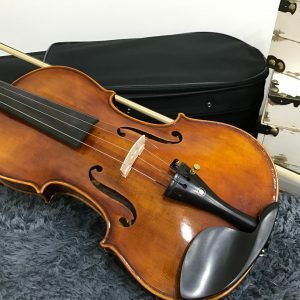 Where can I get affordable or value for money instruments? Should I take the exams and if so, how do I register or get a piano accompaniment? Must I learn the music theory? Is there any performance opportunity? And the list just goes on. This is where Music Mood comes in. We make this whole process a seamless one. Don’t Miss Out. Let’s Connect! We are constantly connecting with more educators and providers. Follow us so you won’t miss out any latest events and promotion. Is Music Mood a Registered Company? Yes, Music Mood is a registered company in Singapore. Is there any charges if I request a music tutor from Music Mood? Nope, is an FREE Service for students. Can I change the tutor if I find that the tutor is not suitable ? Yes of course, with a valid reason, replacement of tutor is FREE. Music Mood are constantly getting feedbacks about our music tutors, do contact us and let us know the reason for the replacement. 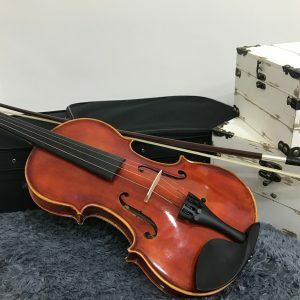 Must I purchase my own instruments? An investment of your own instrument is highly recommended as you need it to practice after class to perfect your music skills. Here's the good news. Music Mood has partnered with many other music stores. This means that our students get to purchase music instruments, accessories, music sheets at below market price. Cello Rental is also available. Why do I need to pay the registration fees? To ensure the quality of the tutors that join Music Mood, we have lift up the commission charge on the tutors. The registration fees are to ensure that Music Mood are sustainable and part of it are going to create more useful musical resources for our students. How long does it take to receive the list of shortlisted tutors? Upon receiving your request via our online form, our responsive coordinators will contact you within 24 hours or less to confirm the request. Typically, you will receive a profile of a suitable tutor within the next 48 hours or less. Joining a music school or hiring a private music teacher is better? It really depends on your personal timing and requirements. 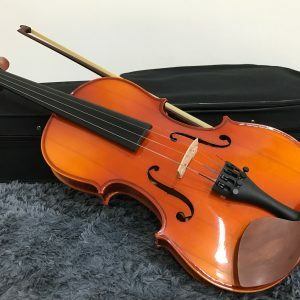 If you have a busy schedule and prefers more personal coaching, a private violin teacher is much better as you will get full attention and the lessons can be customized to your own requirements. What is the music background of the pool of the music teachers? Music Mood have 3 categories pool of tutors. You can select the type of tutors that best suit you based on your current standard and budget. All our tutors have gone through training with years of experience in teaching & performing. Some of them even specialize in teaching children or adults.